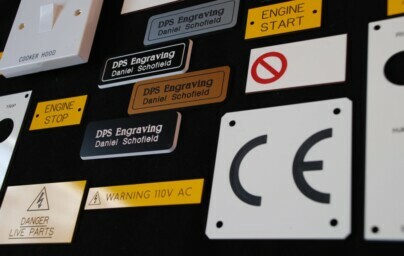 DPS Engraving make a wide range of engraved products both for trade clients where bulk orders are the norm and private customers simply looking a dog or cat tag. Trade enquiries welcome. Let us show you what we can do. 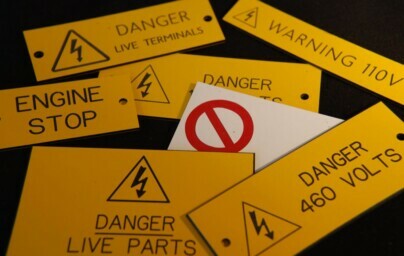 DPS Engraving provides a fast and efficient, comprehensive engraving service for the UK and Ireland. We are based in County Fermanagh, Northern Ireland and offer a local service for Enniskillen and surrounding areas in addition to online sales through our website. 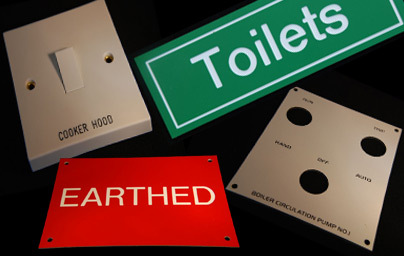 We have the capability to engrave all items large and small from a small pet tag up to commercial work such as hotel signage, electrical control panels, switch plates etc. 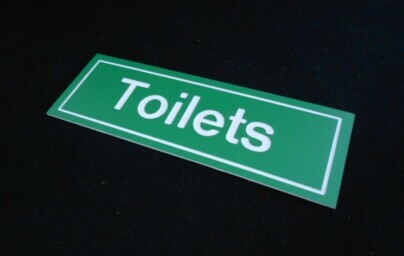 We are able to engrave a wide range of materials such as laminate plastic, brass, aluminium, slate, wood, stainless steel. For any bulk orders or commercial engraving, don't hesitate to contact us for a personalised quote. Due to our location we are able to benefit from the ability of being able to offer a high quality, good value service both in the United Kingdom and Republic of Ireland. Please take a look at our gallery. It contains a small selection of some of the items we have engraved previously. Our online store contains a number of products that are available to purchase online. For trade or bulk purchases where discount is applicable, please get in contact and we will be happy to provide you with a full quotation. Simply fill out the contact form and we will get back to you as soon as possible. Alternatively, the page has our full postal address, email and phone.